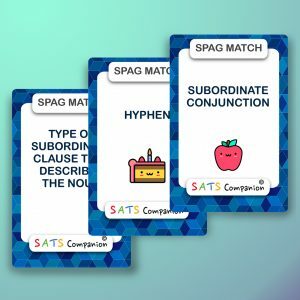 All-in-one Year 6 SATs preparation tool for Spelling, Grammar, Punctuation, Maths & Reading. Help your child get ready for the Year 6 SATs tests in May. Build confidence, improve results and give your child the best start to Secondary School. 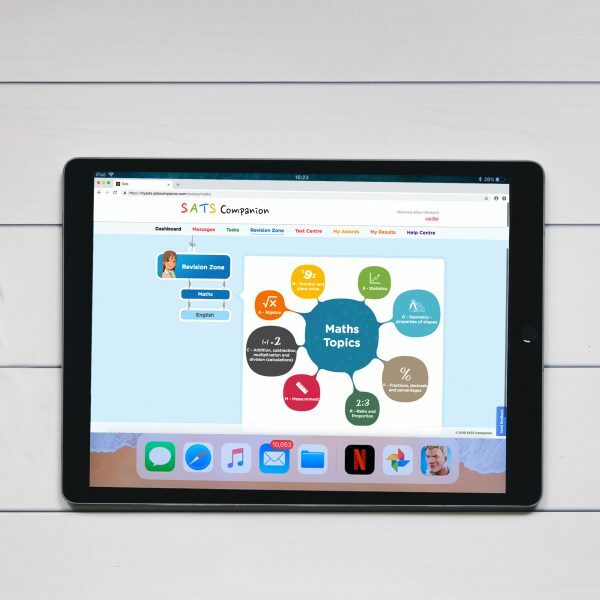 See why thousands of children are using SATs Companion with our ‘No Quibble’ 14 day Money Back Guarantee. Login details shared once purchased. £15/month. Pay as you go subscription, cancel at any time. I visited many web pages eto find the best help for the tests. This website is genuinely marvellous. Fantastic system! I found it while browsing on Google for year 6 test preparation. Has really helped to get my daughter ready for the test in May and she loves the videos. It has really improved my daughters confidence. Thank you! I bought SATS Companion on a recommendation and my son is now feeling confident for the tests and doing well at school. Thank you! Very good system which has helped my daughter in English and Mathematics. Bought this as a recommendation by another parent at school and i’m glad I listened! A fun, engaging product that has helped to improve my child’s confidence and progress at school! 5 stars. Lots of practice questions and test papers and is all easy to use. SATs Companion has really helped my son with test practice. He is feeling more confident and loves the videos. I purchased this to help my daughter prepare for the SATs. She loves the videos and how it tells her areas to improve. She has improved at school and her confidence has grown so much. Thank you! A friend recommended SATs Companion as his son used it last year and did very well in his SATs. My daughter really likes it and has improved at school since practicing the questions. Well worth £15 per month. I have saved alot by not buying test papers and not paying for tuition lessons. Really useful and the kids love the wide variety of practice questions …Thank You! Was looking for something to help my child prepare for Year 6 SATs and was recommended SATS COMPANION. 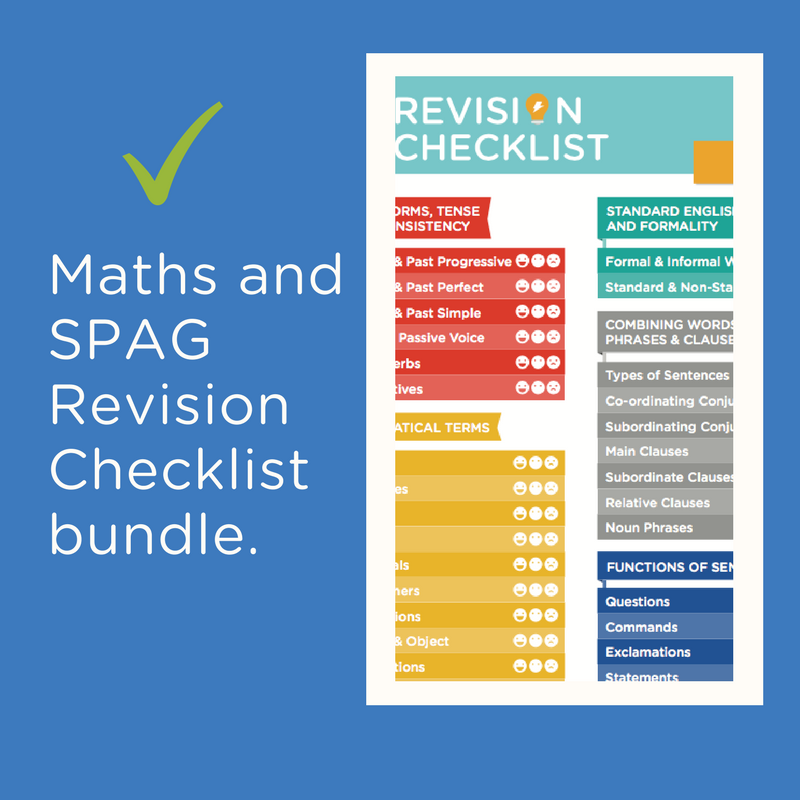 It has plenty of revision questions and test for English and Maths and great videos too. I was getting stressed about preparing my son for his Year 6 SATs but this system has been excellent. There are so many questions and test papers to practice and the system tells him where he needs to improve. My daughter really likes the videos for English and Maths and has helped her improve. I really like the video lessons and lots of questions practice. Very helpful in improving my child’s confidence and preparing for the SATs. Great system with lots of great features to help for the SATs. 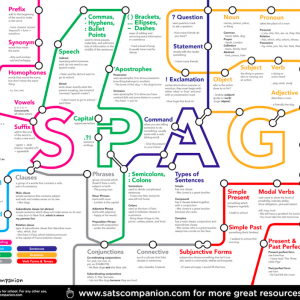 SATs Companion is like having a personal tutor for my daughter. It identifies gaps and provides personalised feedback which helps her confidence and results. Purchased on a recommendation and I’m very impressed. Lots of questions, tests and the English & Maths videos are great. I don’t usually leave reviews but felt I had to for SATs Companion. My daughter has been so stressed since starting Year 6 about the tests in May. I came across SATS Companion to see if it would help. All I can say is – yes it has! The questions, videos and personalisation have been an absolute blessing and her confidence has definitely improved. Recommended by my daughters school, has really helped her improve her confidence. 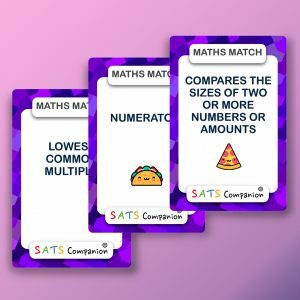 My friend recommended SATs Companion to help my son get ready for the Year 6 SATs. I must say it is a high quality product with questions, tests and videos. Bought this on a recommendation, I’m very pleased with how it has helped my daughter and improved her confidence. SATs Companion has really boosted my son’s confidence. He loves the learning videos. 5 stars! Saw this through a recommendation website. Excellent product to help my son prepare for the SATs. My daughter was stressed about the SATs but since we have purchased SATs Companion, her confidence has grown and actually enjoys learning! Looks like a well thought out system, covers all of the SATs – which is great! Bought this for my daughter, she loves the practice and especially the videos. It has helped her confidence SOOOO much! Five stars! Fantastic system, lots of questions and tests. Just needed to get used to the platform. Signed up on a recommendation from a parent. This is a high quality product, with lots of features. My son usually finds using online platforms ‘boring’ for learning – but he has really taken to SATs Companion. He finds it very useful that it pin-points his learning gaps and the videos are superb. To be honest, I’m learning too! Purchased this on a recommendation of a friend who’s son did very well in their SATs last year. My daughter finds it very helpful and even fun to use! Looks like a great product, lots of practice questions. Amazing system to prepare for the Year 6 SATs. My son is loving it and is already getting better results. Thanks! Thousands of questions and plenty of test papers to practise on. My daughter especially loves the learning videos. Thank you! Can’t believe I have only just come across this brilliant package, my son absolutely loves it and improved so much for his SATs! Great product with its tests, thousands of question including feedback & instant marking with excellent fantastic videos. Bought this based on a recommendation, and I couldn’t be happier. Within 1 month my daughter has already improved so much in her confidence and progress. Such great value for money with the tests, questions and videos! Just bought for my son who has started Year 6, loads of questions and the video lessons are great! Fantastic product. I would highly recommend! Bought this for my son to get him ready for the SATs in May. I must admit this is a high quality product and Josh (my son) really likes it – especially the video lessons and how the system identifies personalised gaps. I was so worried about my daughters Year 6 SATs but my fears were overcome when I came across SATs Companion. She loves it and we have already seen an improvement at school. SATs Companion was recommended by a friend. My son loves it as it allows him to use it as his own pace and finds it engaging & fun. Also, the 20 test sets for English and maths, videos, and covering all topics has saved me on tuition costs. Bought as parents and can’t compliment this product enough! It has everything to help my daughter improve her confidence & understanding for the year 6 SATs. My son and I love watching the videos together, We’re both learning what is a modal verb and the different type of angles are! I highly recommend this to parents. 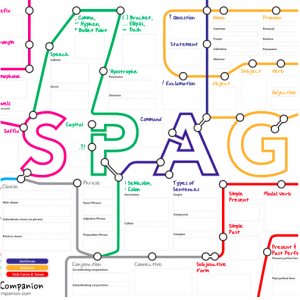 A fantastic SATs preparation resource for my daughter. It has really helped her confidence and she really likes the videos.